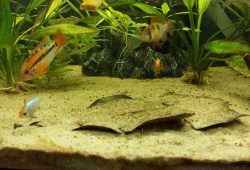 To choose a Fish Tank Filter that is best for you depends on what kind of setup you have. There are basically three kinds of filters that you can use namely internal, external and undergravel filters. Internal Filters are commonly used in smaller fish tanks although they can be used in larger tanks as well. The one type of internal filter is where the filter cartridge alone is situated inside the fish tank, powered by a air pump which is situated outside the tank. Air is blown into the filter and where it comes out at the opening it creates a water current inside the filter. The filter may have a sponge at the very bottom with a layer of aquarium charcoal on top of it, then some filter wool, another layer of charcoal and then filled with wool to the top. 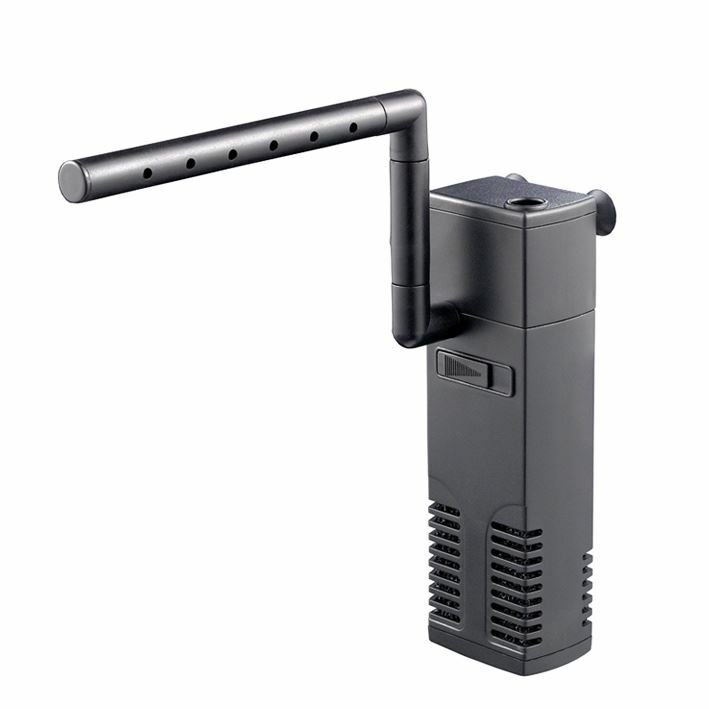 The other popular type of internal fish tank filter is one where the filter and air pump is one unit that is submersed into the tank. It works basically the same as the above mentioned except for it being one unit. They usually have a sponge inside instead of filter wool. 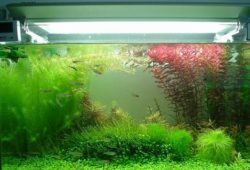 External Filters on the other hand is more commonly used in larger aquariums but again it is not always the case. A very common type is one that is designed to hang on the outside of the aquarium. It has a pipe that reaches into the fish tank through which water is sucked up and into the actual filter part which is situated on the outside of the tank. After the water is filtered it flows back into the tank. Another type of external fish tank filter is where the whole unit is situated away from the tank either below or beside the tank. It is then connected to the tank by two pipes, one for suction and one for return. UnderGravel Filters are situated underneath your aquarium substrate on the tank floor. For the best efficiency it needs to cover the whole bottom surface area of the fish tank. It is basically a mat with tiny openings through which the water is sucked downwards. The impurities remains underneath the filter and the clean water is released through one or more pipes usually situated in the corners. A water current is obtained by putting a air pipe with a air stone connected to it down the pipe which is connected to the filter. With the air bubbles moving up water travels with it and so the current is created. The purpose of a fish tank filter is like the name says to filter the water and also to put oxygen into the water. So no matter what kind of filter you have in your fish tank the function remains the same, namely filtration and aeration.